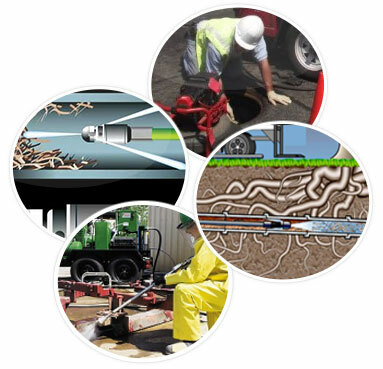 Our company utilizes industry standard technologies for performing sewer cleaning and drain services. Our service professionals are highly trained and experienced in a variety of related techniques. We understand common problems, and we provide solutions that will adequately address each issue. 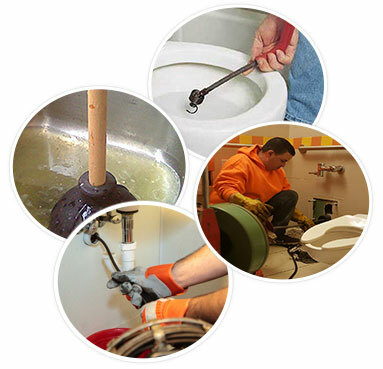 We understand the common causes and symptoms of clogged drains and blocked sewer lines. We will get your system functioning properly in a reasonable amount of time. We often receive questions from customers about our water jetting service in Brooklyn. This is an effective method of clearing out any debris from drain pipes, and it is very popular with our commercial clients. We use industrial-grade water jets to forcibly remove the sludge and grime that can cause backlogs and malfunctioning sewer lines. Commercial drainage systems often get clogged by roots, sludge, debris, sediment and other solids. Although there are several methods for cleaning these drains, our high-pressure water jetting method is very popular. It is extremely effective, and it restores a sense of newness to the performance of the entire system. 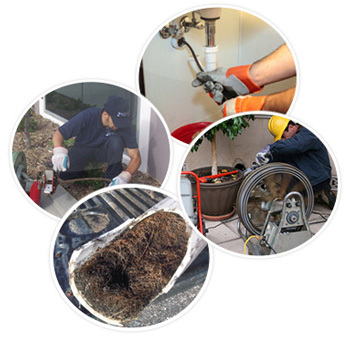 Our service professionals are experts at removing roots that can impair your drainage system. Root obstruction is a unique kind of problem. This affects drain pipes that have been installed too close to a nearby tree. As the roots of the tree grow in a downward direction, it can cause damage to various kinds of drain systems. This includes septic tanks, drain fields and sewer pipes located on private property. Our service professionals are qualified to determine the actual problem you are facing so that you will be able to get the right type of service performed to address your situation. Our reliable service professionals are trained to employ the most effective methods in the industry. They can accurately determine the type of problem that is causing your drain or sewer system to become impaired. Our services are comprehensive, and we often use digital video detection to determine the cause of your problems. Our toilet backups will enable you to continue your daily life unimpeded by our sewer pipe cleaning service in Brooklyn.